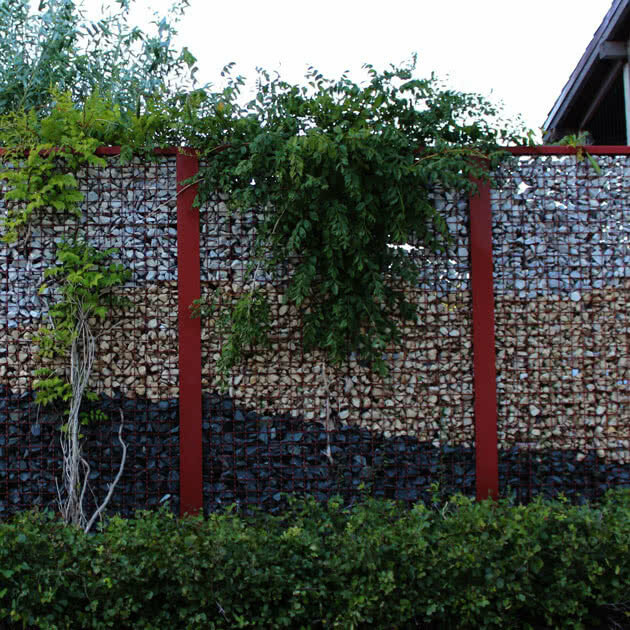 Installing a fence can bring peace of mind that your yard is safe and secure. Including some additional design elements helps to ensure that your fence is effective in keeping children in your yard or unwanted visitors out. Security fences are typically 54" or higher. Most ordinances restrict the height of your fence to no higher than 6' at a residence, so be sure to check your local building codes. The pickets should have some type of point or spear at the top to deter someone from climbing over. There should also be some spacing between the pickets to allow you visibility. The space within the cutouts should not exceed 1 ¾". This is to deter climbing. Choose a product or style with fewer individual rails or drop rails since someone can use these to help get over your fence. You should have a locking security gate so that your fence cannot be easily bypassed. 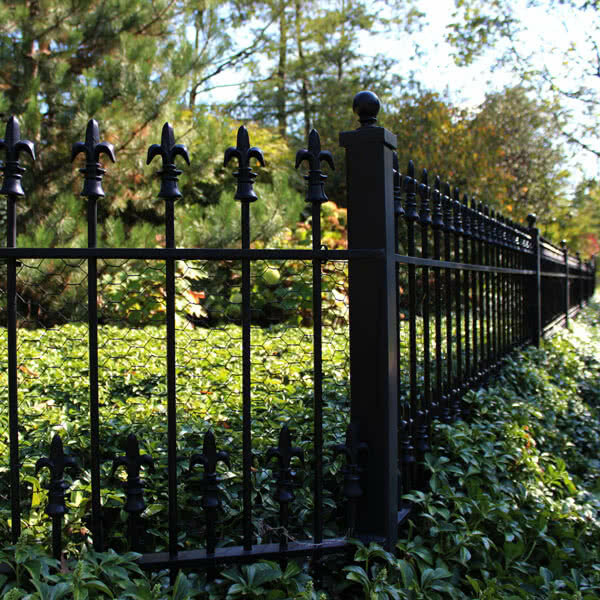 When taking these considerations in mind, all of the fence products we offer can be used as a security fence. Very professional staff. Happy with quality of fence and installation.